For those of you who aren’t subscribed to the newsletter (which is just plain crazy!) you are missing out on being able to get access to the beta release of the first few chapters of Who Would Destroy the Gods! 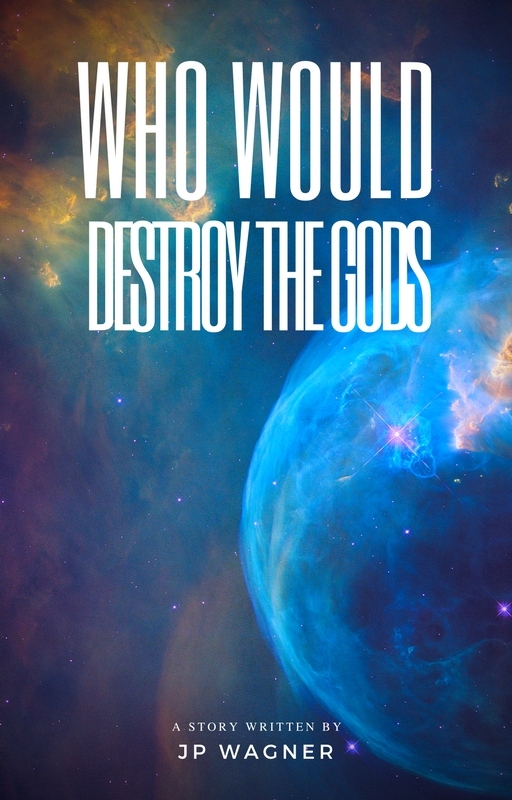 Starting today there will be a weekly newsletter which includes a link to a special beta-edition of Who Would Destroy the Gods. In addition to this, the next day there will also be a release to Wattpad (I’ll post the links here as I get them). If you want to wait until the final copy is ready, that’s okay too. Keep watching this site to be notified or subscribe to my regular newsletter.